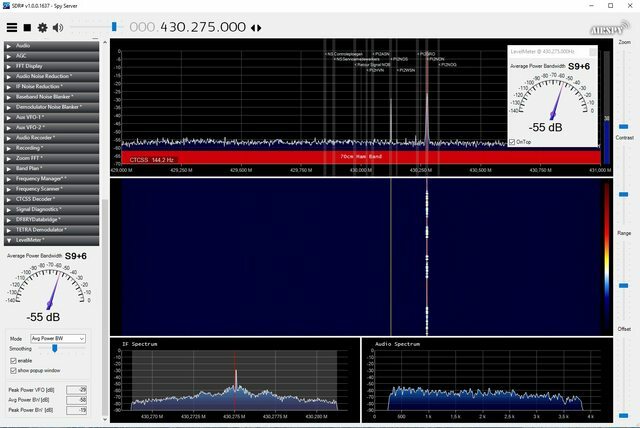 Thanks JEL, I can confirm, this plugin works with the latest version of SDR#Sharp (SDR#1637). Oke, can you tell us what type of sdr (dongle) you're use. PPB is parts per BILLION, so you'll need to multiple the PPM by 1000. Last year i had problems with this settings, and try a lot. So frustrated that i stopped working with spyserver. Now running about 3 á 4 weeks spyserver with a good value.